Click to email: socialsec@themmc.org.uk to get on the list so we know to look out for you! 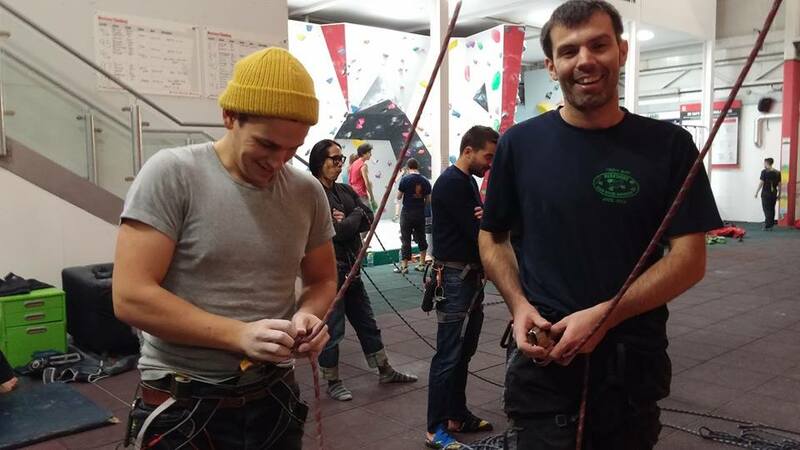 Meet the MMC and other prospective members at The Castle for an indoor climbing session ahead of our outdoor 1-day intro meet at Bowles Rocks. Meet from 12 to 3pm to climb. We’ll head the The Brownswood pub afterwards for more of a chat. Please note the ability to tie in and belay safely are essential. A course at the Castle, Westway or other climbing wall will equip your for this if you don’t have these skills already.